How do I use pssh to copy file to all servers? How do I kill processes in parallel on a number of hosts? 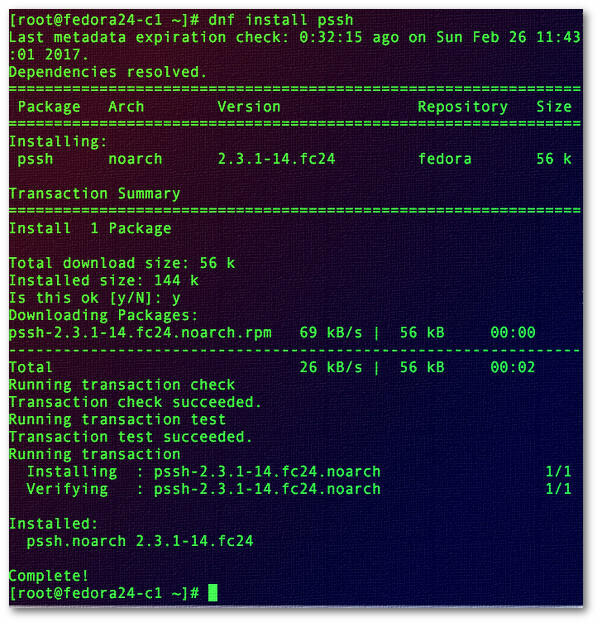 See pssh/pscp command man pages for more information. 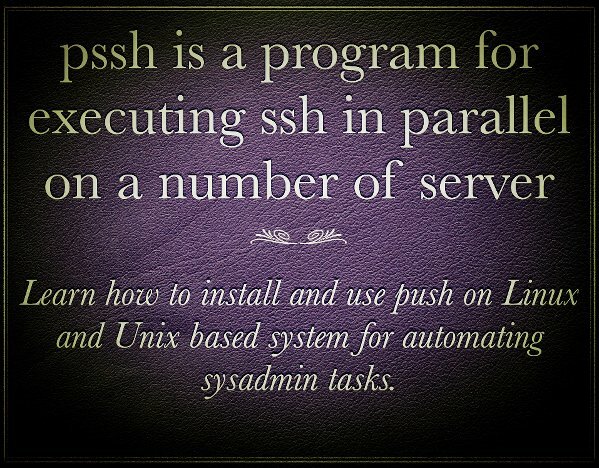 pssh is a pretty good tool for parallel SSH command execution on many servers. It quite is useful if you have 5 or 10 servers. 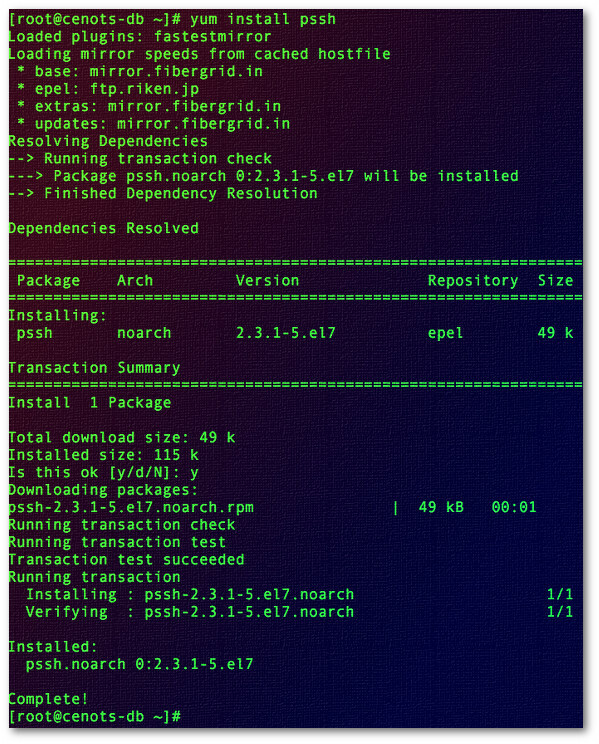 Nevertheless, if you need to do something complicated you should look into Ansible and co.